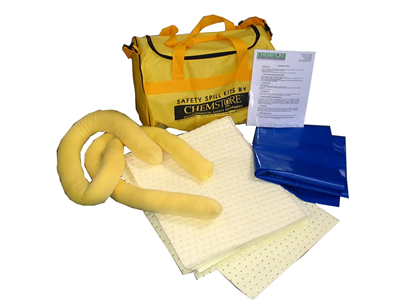 Chemstore supplies a comprehensive range of chemical spill kits with absorption capacities from 20 litres up to 1200 litres. 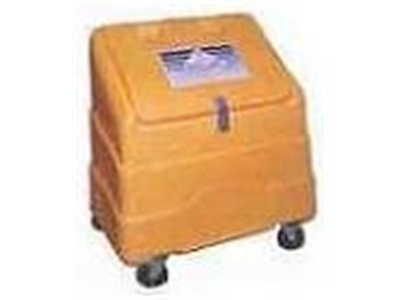 It is important Spill kits are stored in close proximity to areas where chemicals are used or stored to ensure the quickest possible response time to a chemical or hazardous materials spill. 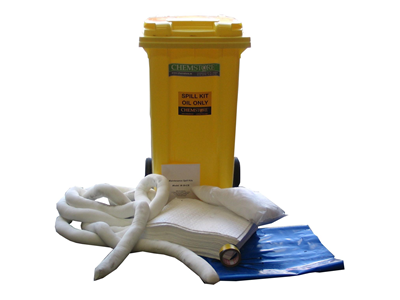 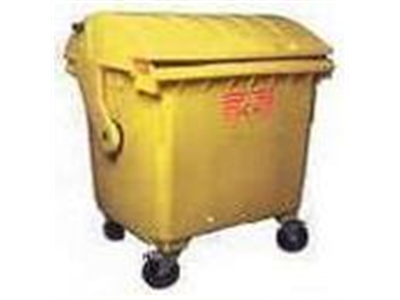 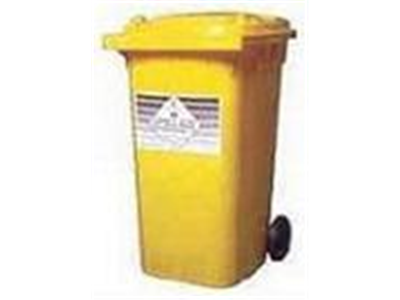 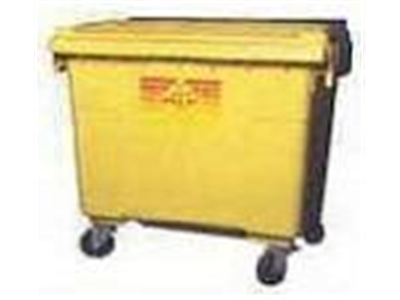 All Spill Kits are supplied with an instruction sheet and a refill fax-back order form. 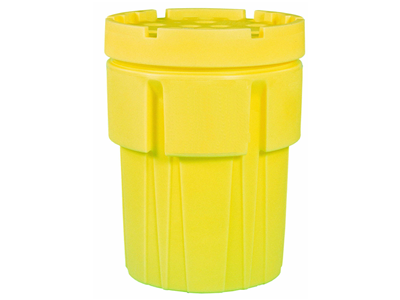 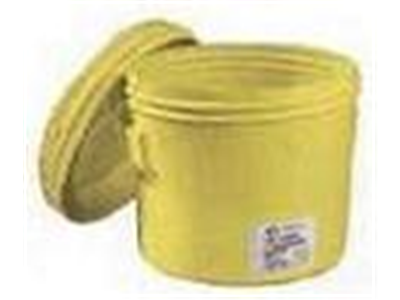 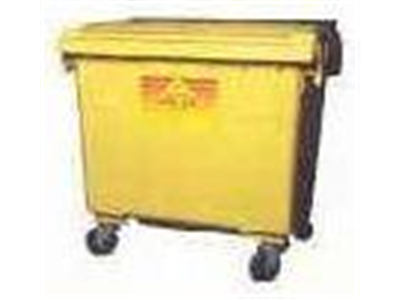 Please refer to compatibility guide to identify your selection of spill kits.